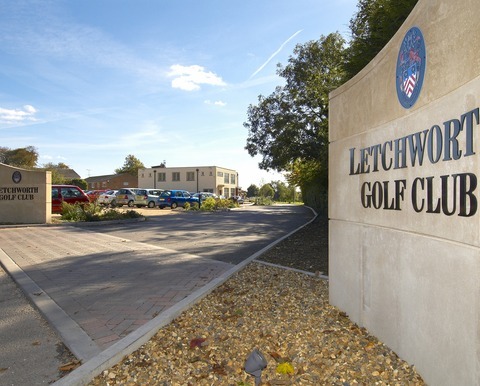 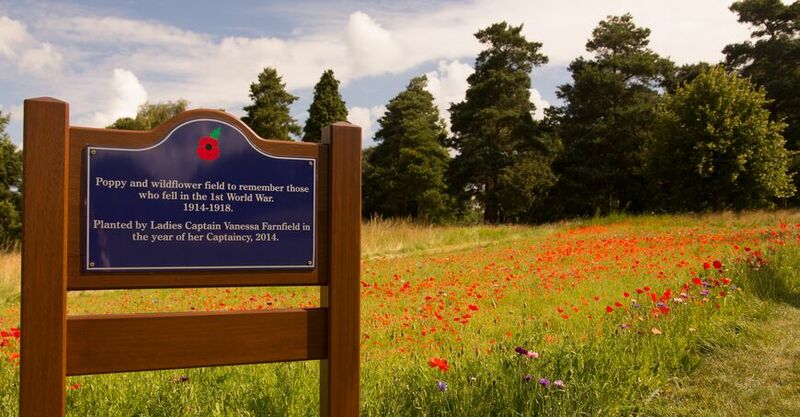 Letchworth Golf Club :: Letchworth Golf Club, located in Letchworth Garden City, Hertfordshire the worlds first garden city. 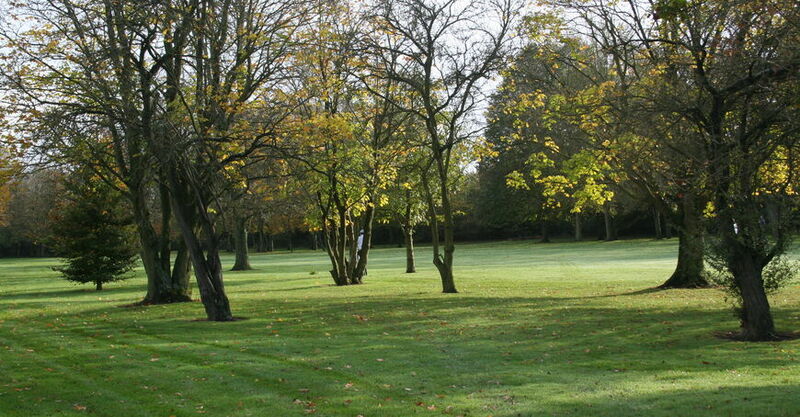 The Club welcomes all who visit this web site be they members, visitors or societies. 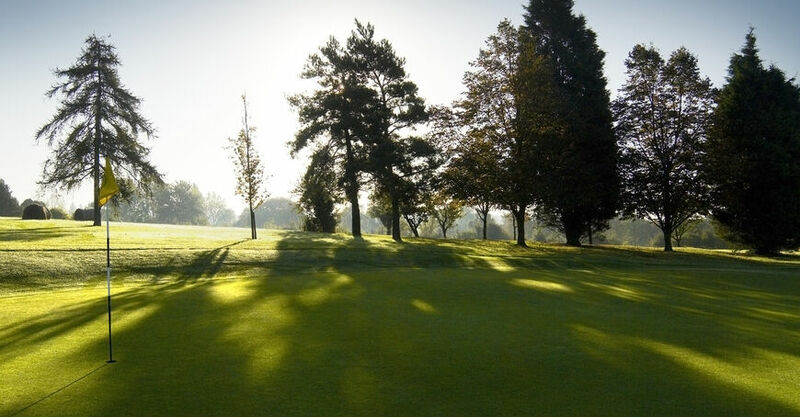 Welcome to the website of Letchworth Golf Club. 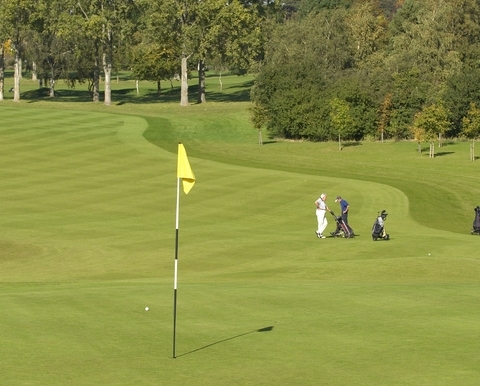 Founded in 1905, Letchworth Golf Club offers a golfing challenge for players of all ages and abilities. 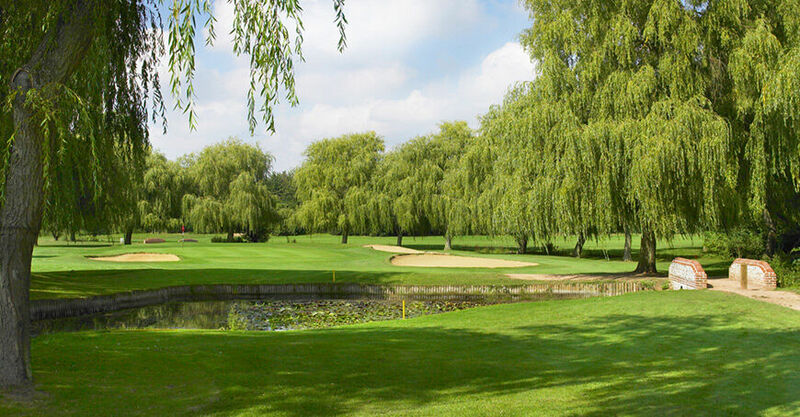 The stunning 18-hole Heritage course which is tree lined and sits within mature parkland can often flatter to deceive as accuracy is frequently as important as length. 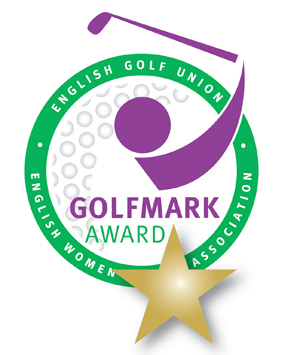 We offer outstanding practice facilities, which are the envy of many clubs within the county, consisting of a large grass laid driving range with 8 additional covered bays. 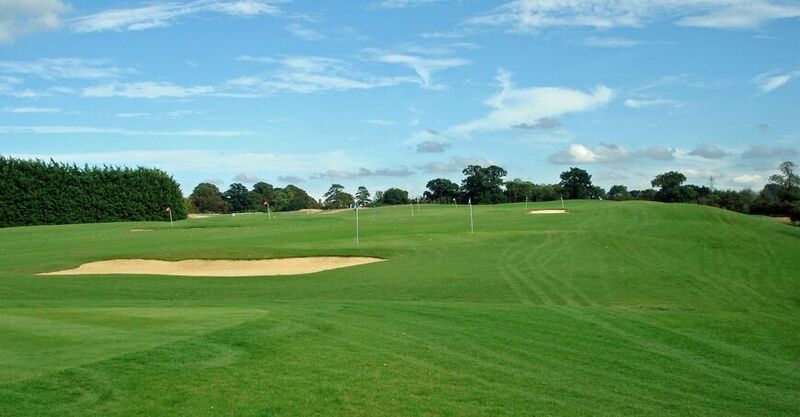 To complement this in 2016 we opened our par 3 Academy course, where seasoned players can hone their accuracy and newcomers to the game can develop the techniques required to graduate to the Heritage course. 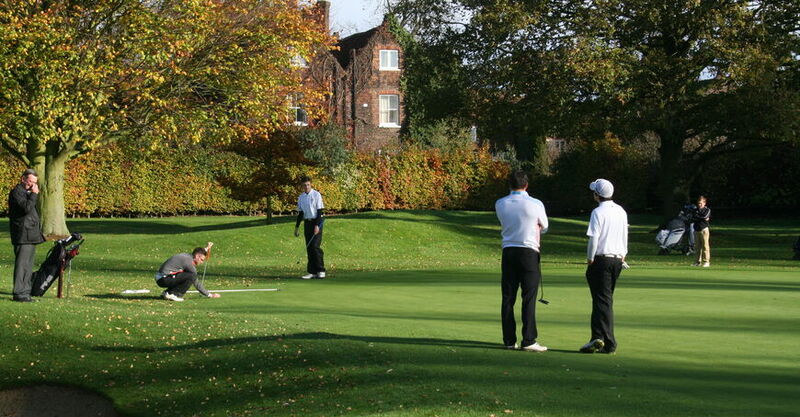 The club has a highly active Men’s, Ladies' and Seniors' section which is evident both on and off the course. 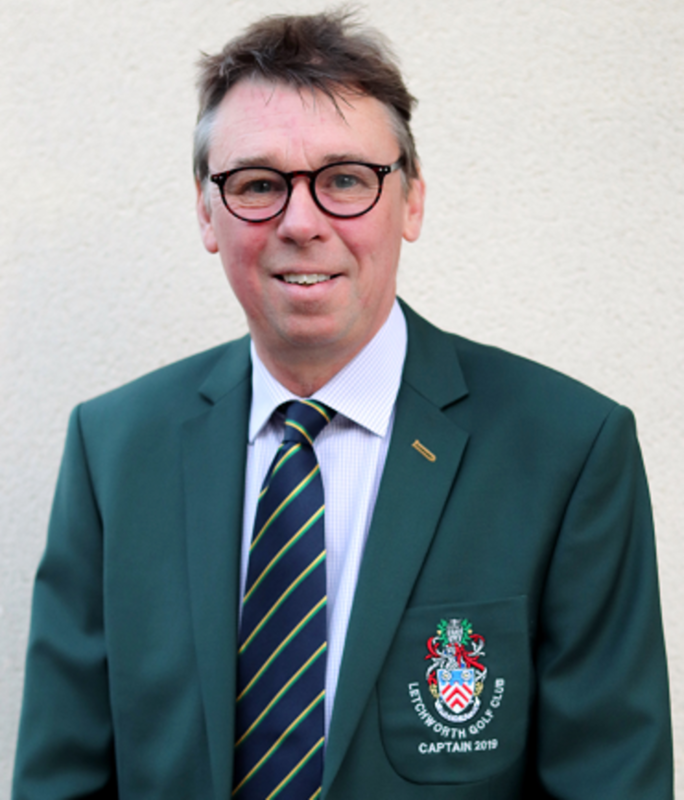 Notwithstanding this, we are fully aware that the future of our club lies with the juniors, where we aim to provide the right balance of encouragement and support. 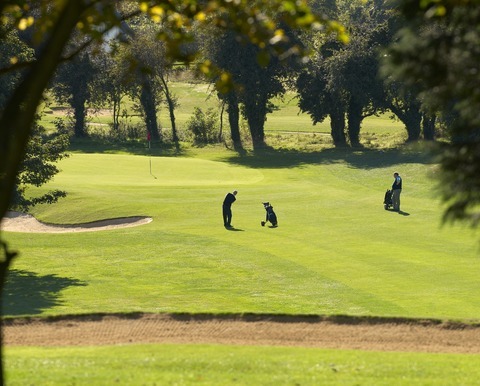 As the 100th Club Captain at Letchworth and on behalf of all our members, I look forward to welcoming guests to experience our playing facilities, convivial hospitality and crucially leave with a mind to return. 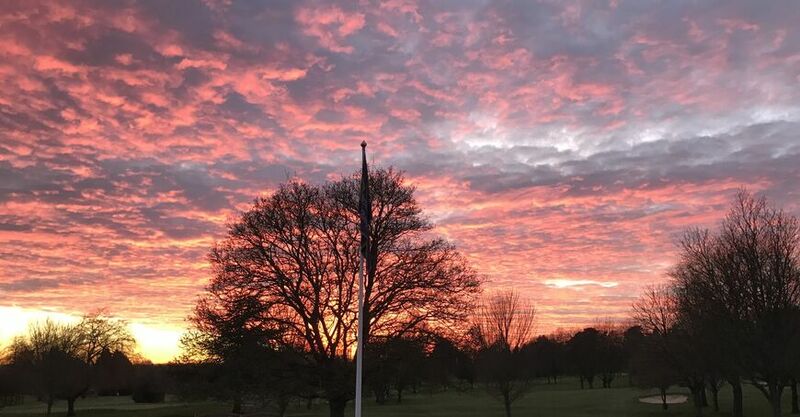 Play well but mostly enjoy!